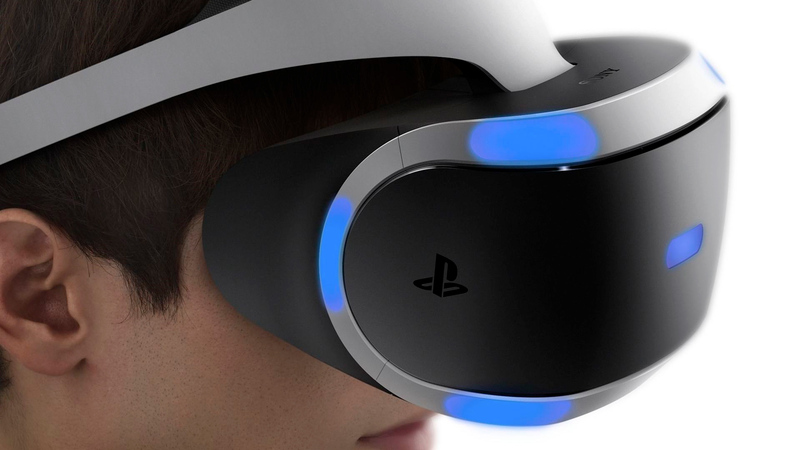 Sony Interactive Entertainment will launch the highly anticipated PlayStation VR, virtual reality device designed to work tandem with PS4, the next 13 October. Titles designed specifically and compatible with VSFR are not a few, and below we can provide you with a full list of outgoing products in Europe and Japan, in case you want to proceed wild imports for titles like Summer Lesson e Cyber ​​Danganronopa. At the end of the article, the video of Fraws with the final analysis following the proof of the final version of the viewer. Japan is its vacation home, the beatles and the beautiful benches its vent valves. It smokes, but feels comfortable with the smell of Ikebukuro's Game Center cigarettes.